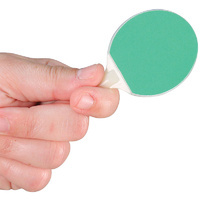 Worlds Smallest Table Tennis | It's compact, easy to use and very addictive! 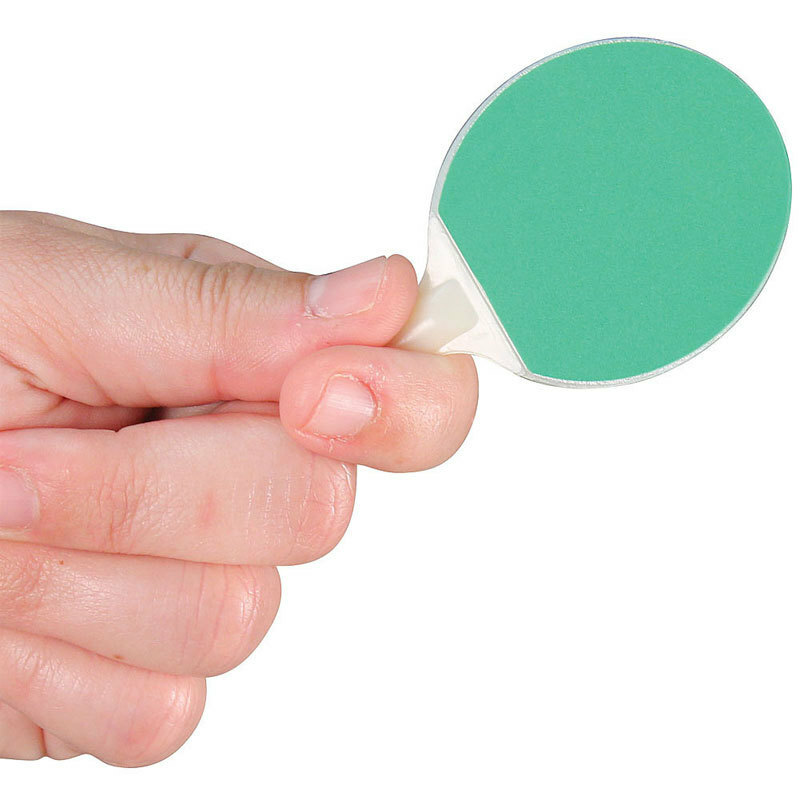 It's compact, easy to use and very addictive! 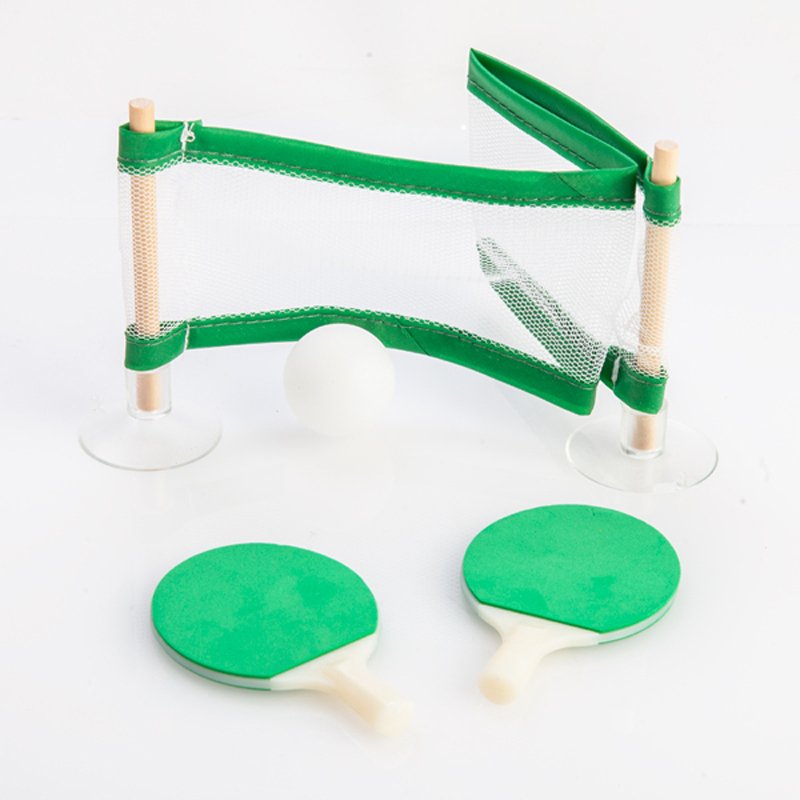 Perfect for a portable game at the shack! 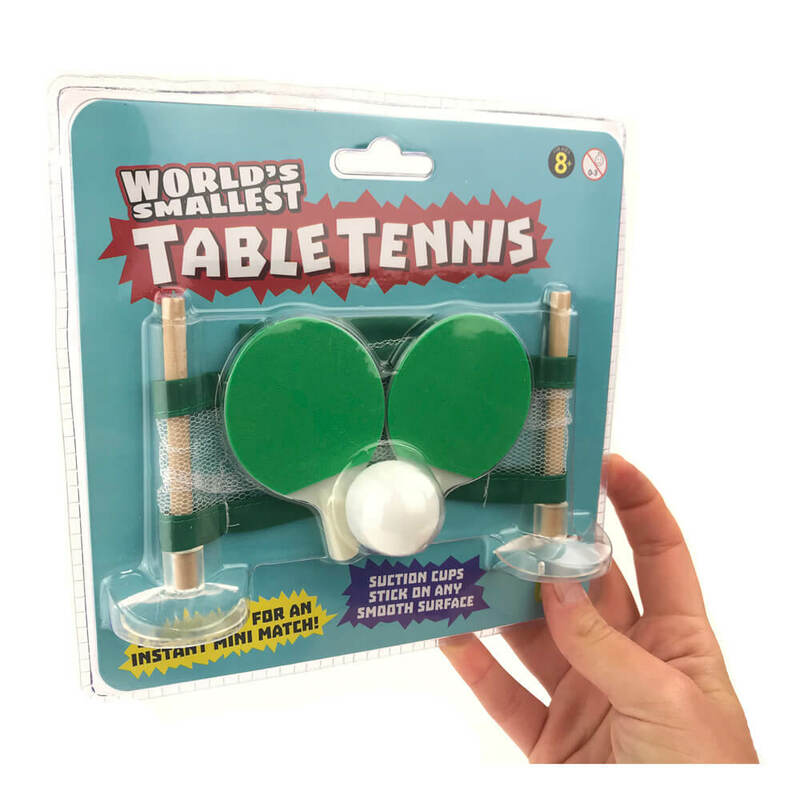 Tiny tennis, anyone? It's portable size means that you can play it just about anywhere! If you've got young kids who are starting to play ping pong and want something that's inexpensive and easy to pack away, you'll love this wonderful addition to the "World's Smallest" range! It's a perfectly playable replica of the full-size tabletop game! 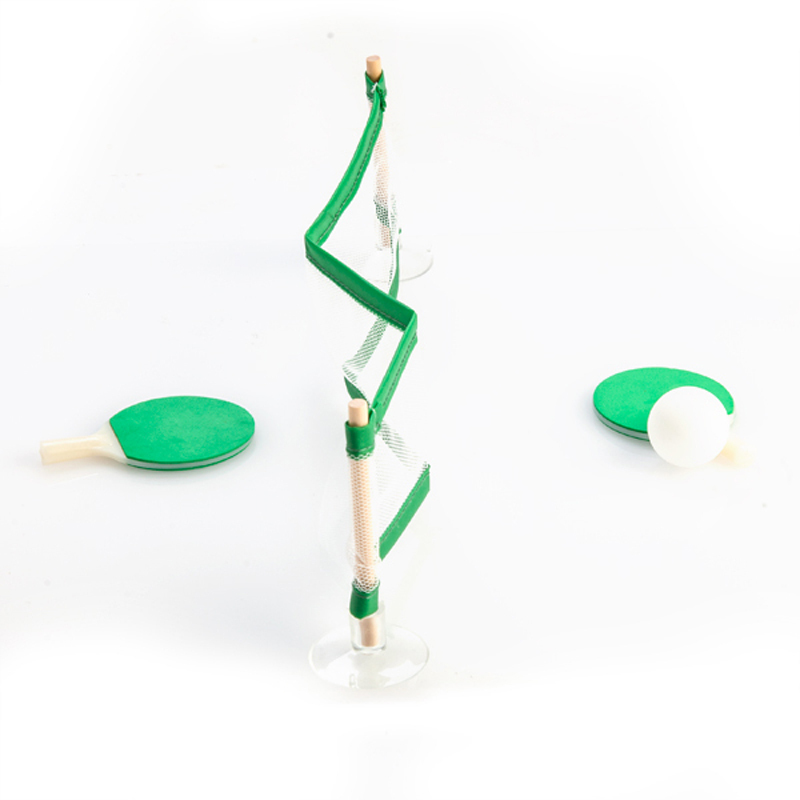 Set it up on the coffee table so that the kids won't have to reach up and over the table in order to hit the ball! 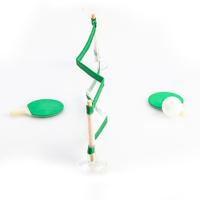 It's also a great way to pass the time in your lunch room as you have a quick match against your colleagues! Perfect as a stocking filler, Secret Santa gift or travel game. Includes: 2 mini paddles (4.5cm wide), 1 mini ball (1.9cm diameter), and a fully trimmed net with suction cups and dowel to assemble (30.5cm long)! Packaged dimensions: 18cm x 18 cm x 3cm.